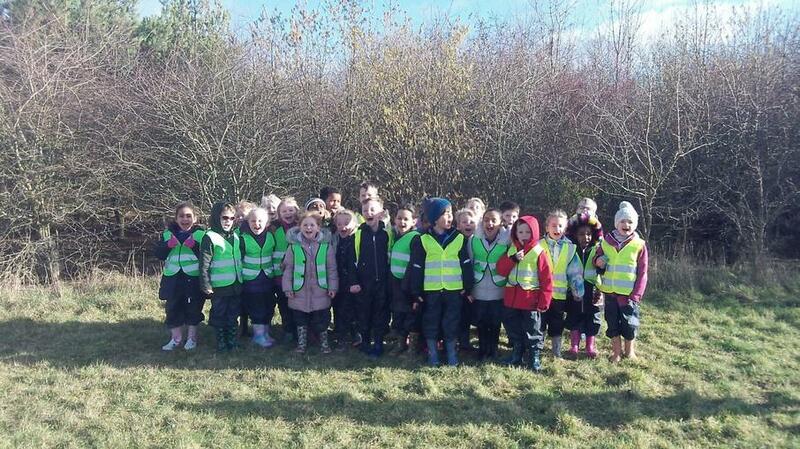 We braved the gusty wind to visit the Nature Reserve on Thursday to look for signs of winter. We also thought about how the Nature Reserve had changed since our last visit in the autumn. Amber Class observed that there were no berries this time, and also recalled seeing a man having a picnic in the autumn. Unsurprisingly, there wasn't anyone picnicking in February!